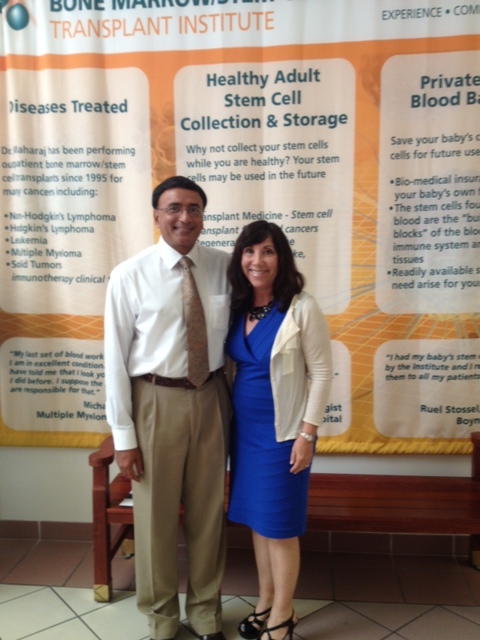 Recentley, Dr. Dipnarine Maharaj MD was featured on the cover of Boomer Times & Senior Life Magazine. Dr. Maharaj was chosen to appear on the cover along with several other prominent physicians after his address at the C.U.R.E. Symposium. At the CURE Symposium Dr. Dipnarine Maharaj lectured on his latest breakthroughs in adult stem cell therapies and regenerative medicine. Dr. Maharaj wants everyone to know that by working on the immune system we can unlock the body’s ability to reduce inflammation, and heal itself. 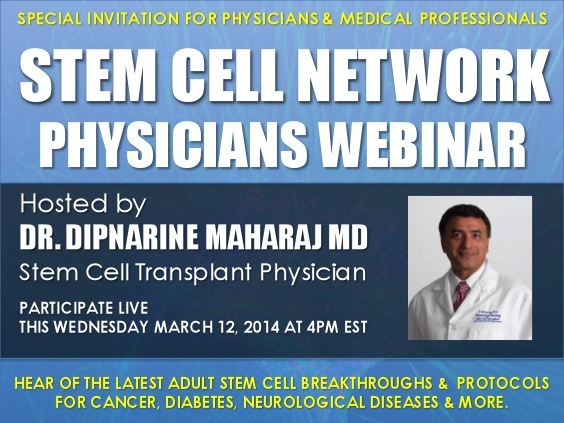 Dr. Dipnarine Maharaj first made his discoveries with stem cell therapies while working with patients with various blood cancers such as leukemia, lymphoma, and multiple myeloma. What he recommends to every healthy adult is to check your immune system and to bank your immune system for the future by collecting and storing your own healthy adult stem cells. 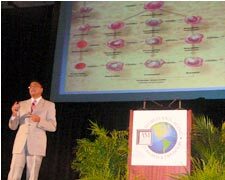 Dr. Dipnarine Maharaj wrote 2 days ago : The Role of Stem Cells in Regenerative Medicine and … Stem Cells and Aging Written By Dr. Dipnarine Maharaj M.D..